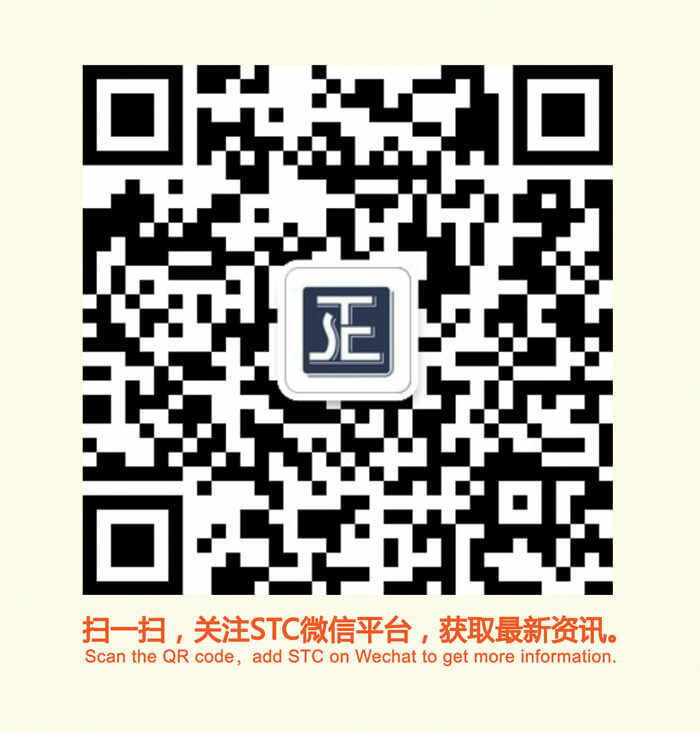 STC will be taking part in the 123 China Import and Export Fair. Date: April 15 - May 5, 2018 Venue: China Import and Export Fair Complex, Guangzhou Booth No. 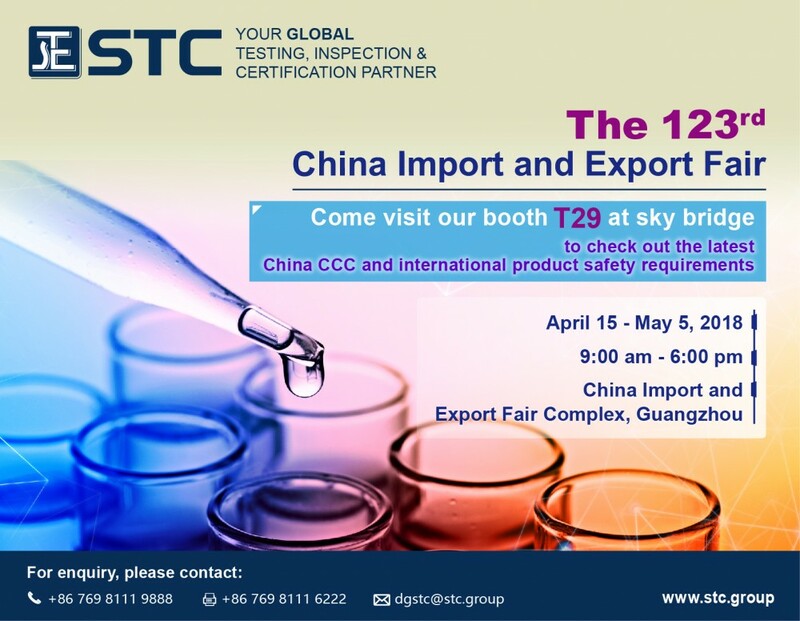 : T29 at sky bridge Come visit the booth of STC (Dongguan) to check out the latest China CCC and international product safety requirements.